The Invacare Transfer Stand Assist Sling is compatible with the Reliant 350. 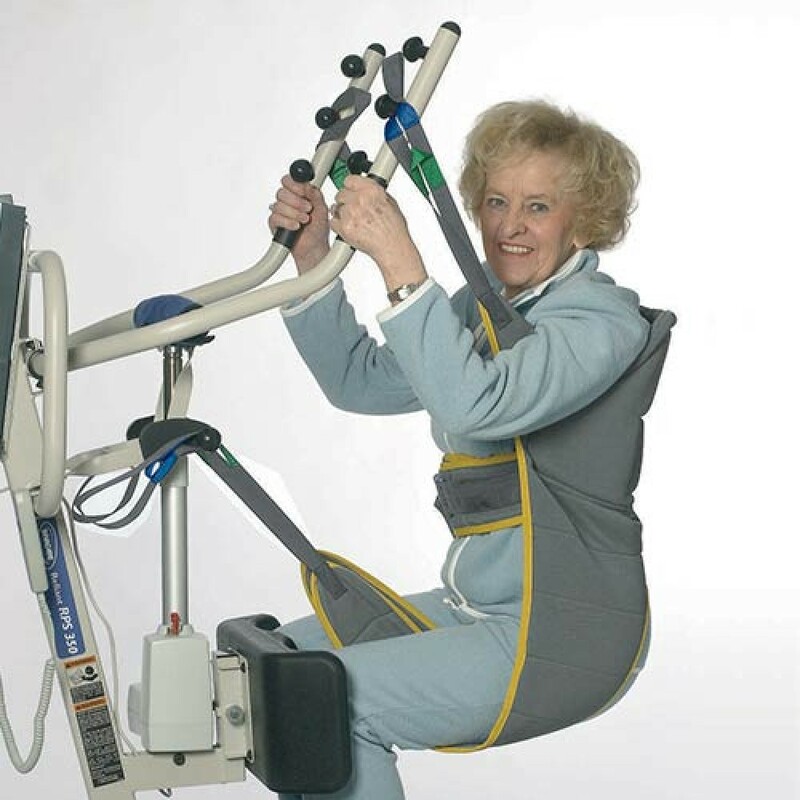 This Sling enables a user to be transferred in a seated position. The patients using this Sling should have good head/body control and be able to grip the lifters boom during transfers. The Solid Polyester fabric smoothly slides and drys quickly after washing.